Web Dev Archives » Loud Canvas News and Web Articles | Promoting web standards, best practices, and old fashioned good advice. We are proud to announce the launch of a great new website for a recent client! 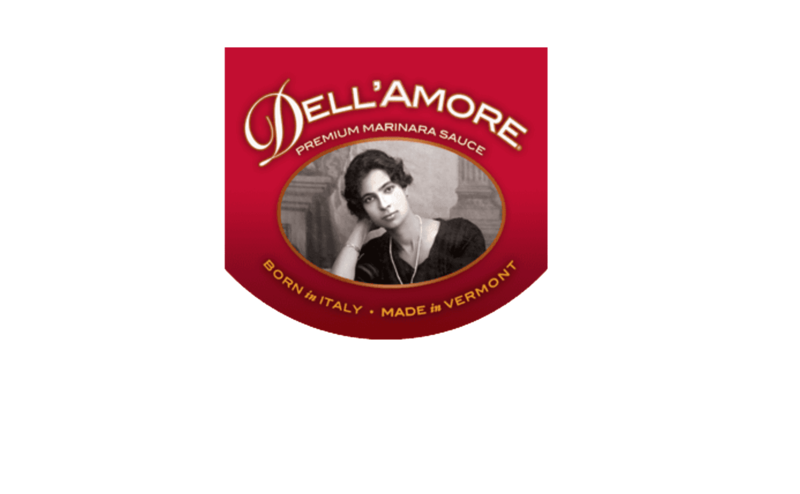 We’ve just published dellamore.com and our client has a trademark website to go with their trademark pasta sauce! Loud Canvas Media knew that the tradition, success, and family values of Dell’Amore had to be portrayed in their digital landscape,. We are very excited about the launch of the new NH1 website that we recently wrapped up! The launch gives them not only a tremendous new home on the i.
LCM is proud to announce the launch of Heavy Construction Academy's new website! They have a TON of great information regarding their program, but on . We are proud to announce the launch of Coyote Creek Outfitters' brand new website! Their new site is so simple for users to navigate, and with images .